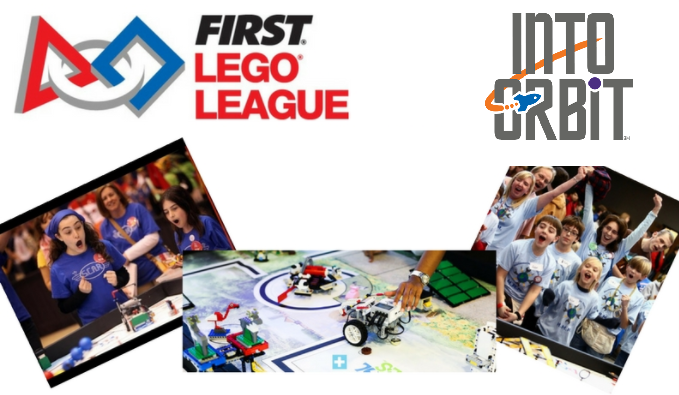 FIRST® LEGO® League (FLL) is a global science and technology challenge for teams of students, to encourage an interest in real world issues and develop key skills that are crucial for their future careers. The students work together to explore a given topic and to design, build and program an autonomous LEGO robot to solve a series of missions. FLL is for young people aged 9 to 16 years, working in teams of up to ten students with a supporting adult coach. Each year FLL releases a new challenge for the teams. The challenge involves a robot game and a research project, and students will need to demonstrate the FLL core values throughout all their work. Purchase a LEGO Mindstorms EV3 Core and expansion set or apply to borrow a set for your first year. The registration fee is €210 (Discounts available for multiple teams from same school). Team Workshops - Your teams will have the opportunity to attend 3 x weekend workshops over the course of the challenge. Mindstorms EV3 & FLL Resources - We will provide you with a range of guides and handouts covering all aspects of Mindstorms EV3 & First LEGO League.